Start your study guide early. Never ever procrastinate on your lifeline to a good grade. Don’t wait until it’s too late to go to your professor’s office hours. They have them for a reason. Take a break! Yes, I know you want to get that A or B on your midterm, but it’s not worth stressing yourself out mentally or physically. You’ll just be causing yourself more harm than is worth it. Take small walks around campus or watch some Netflix. Even take a small nap, anything to de-stress so you have a clear mind. Get into groups. If you know you’re in a difficult class, try and talk to your classmates about getting into study groups so that if you’re lost, at least you’ll be lost together. Find a studying method that works for you. Everyone has different ways to study for tests, whether it’s using note cards, rereading notes, or creating a 23-page study guide (I’m certain someone somewhere created a 23-page study guide). DO NOT… I REPEAT DO NOT PULL AN ALL NIGHTER! Pulling an all-nighter is not good for your brain. If your midterm is an exam, it’s better if you’re well-rested. Your brain will operate much better, and if you can, wake up early to get some more studying in. If you fail, it’s not the end of the world. 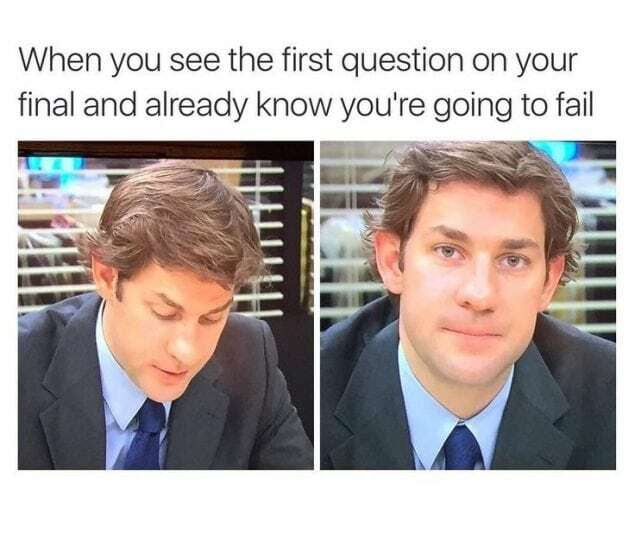 The moment you get your midterm back, go talk to your professor and figure out what you got wrong and why, and prepare yourself for the next exam or final. 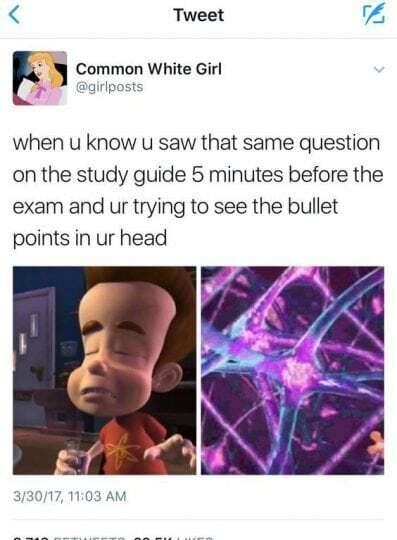 Remember, always talk to someone if you need help with studying. 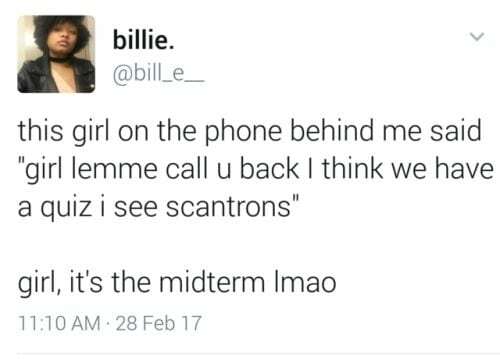 It’s better to be safe and prepared than going into a midterm in full panic mode.